The PBE has been updated! As we continue the 7.1 PBE cycle, tonight's patch includes more tweaks for Warring Kingdoms Azir and Heartseeker Quinn, tentative balance changes, and more! Few more tweaks for two of the new skins currently on the PBE for testing! Warring Kingdoms Azir's now holds a fan during his taunt. 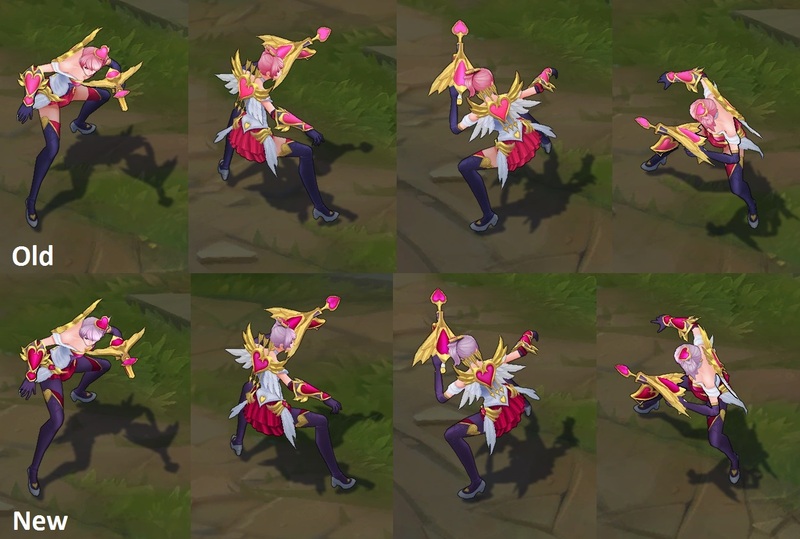 Several Heartseeker Quinn changes in response to feedback, including tights, color changes, and more. Dragon's Rage (R) damage lowered to 150/300/450 from 200/400/600. "annnnnd since I know for people who scrape the PBE that Ryze's shield values are basically impossible to scrape:"